...for robots, but not by robots. Yet. Until we can provide real robots with real robot therapists, they're on their own. Or, are they? Have you been asked to program your replacement? Do you wish to add the appropriate emotional response algorithm? If you're a robot, or think you are, you are welcome. It's been one year since the first post here at Self Help for Robots! Read more about One-Year Anniversary! 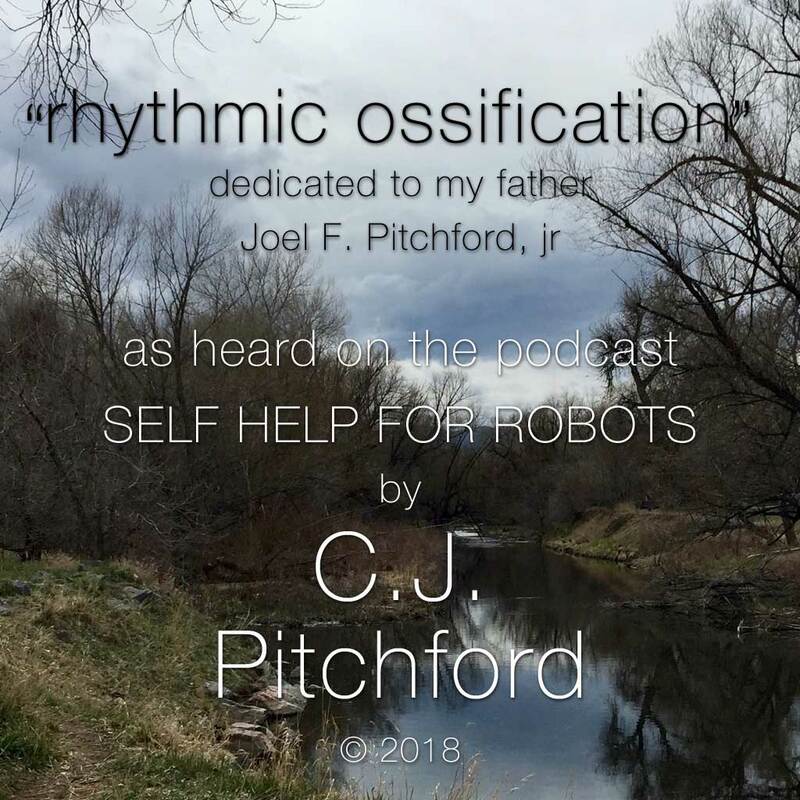 Welcome to the twenty-second episode of Self Help for Robots: Help! Read more about Episode 22 Audio: Help!